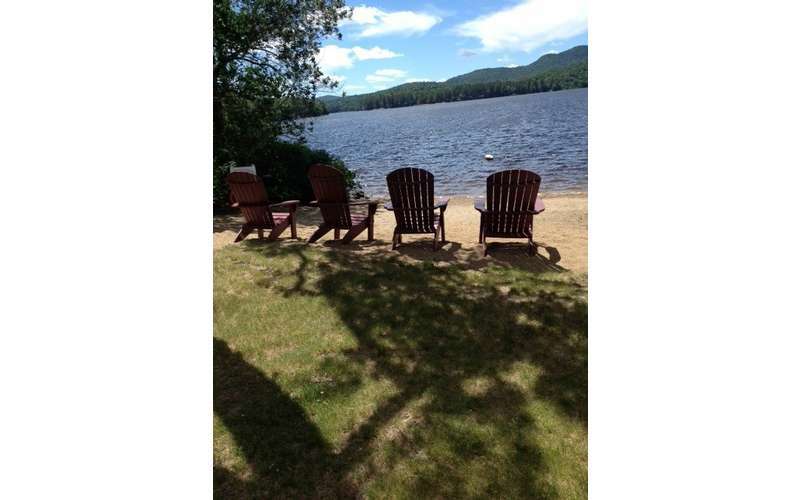 Donnelly's Sunset Point is located in the heart of the six million acre Adirondack Park. 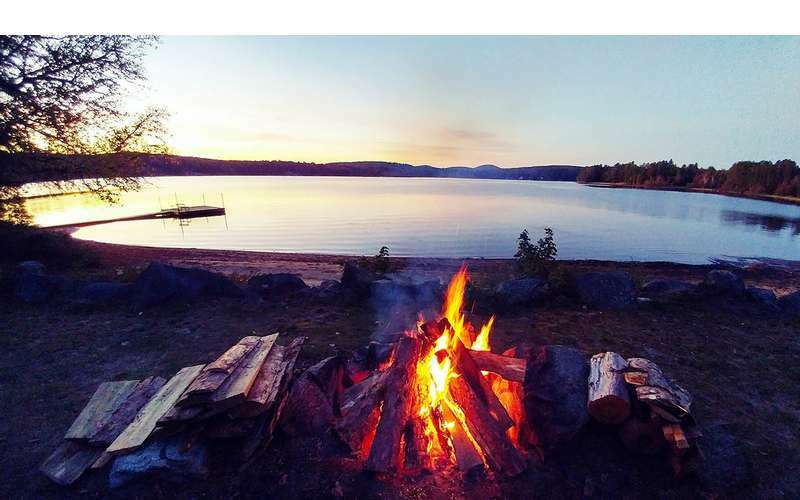 This is a great place to spend your family vacation, we have spacious grounds with six renovated Adirondack style cabins nestled in the trees on the Shore of Long Lake. 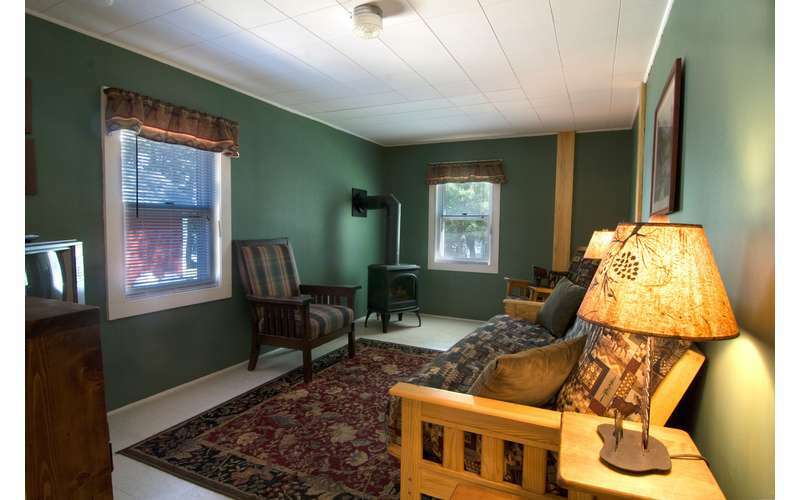 We can accommodate 26 guests from May through October. 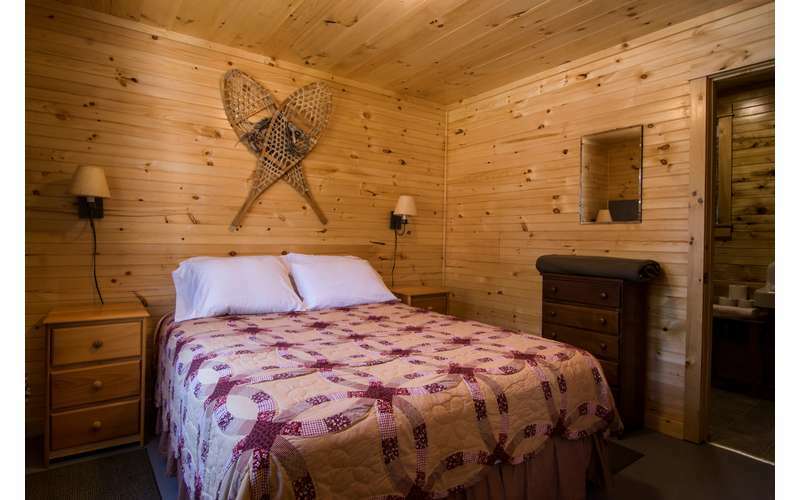 All of our cabins have a full kitchen, living area, bathroom, linens and satellite TV. There is a fishing and boat dock. From the sandy beach there are breathtaking views of the surrounding mountains. 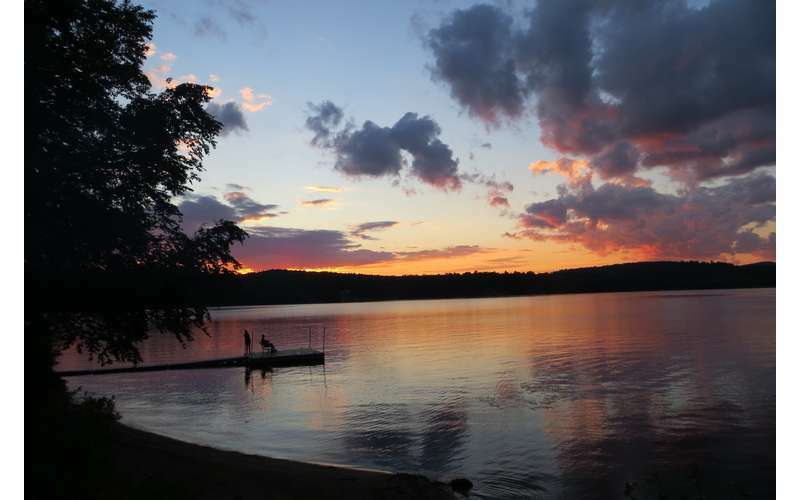 While sitting at the lakeside fire ring roasting marshmallows you can watch the sunset. 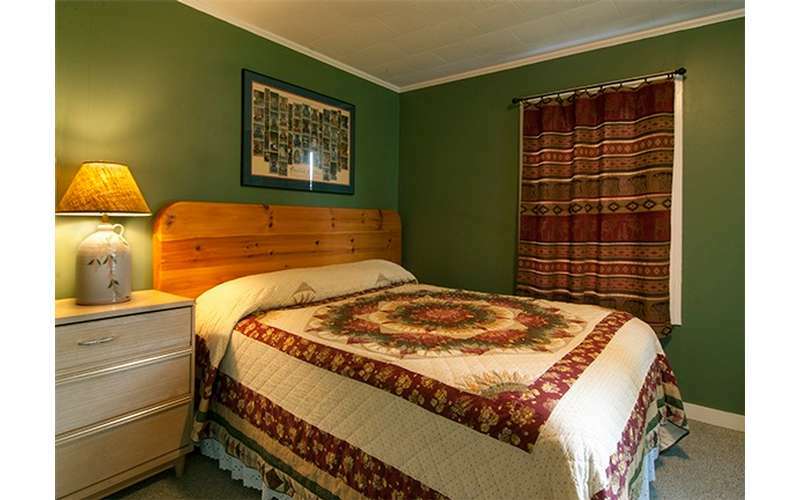 We are within walking distance to the town of Long Lakes restaurants and stores. 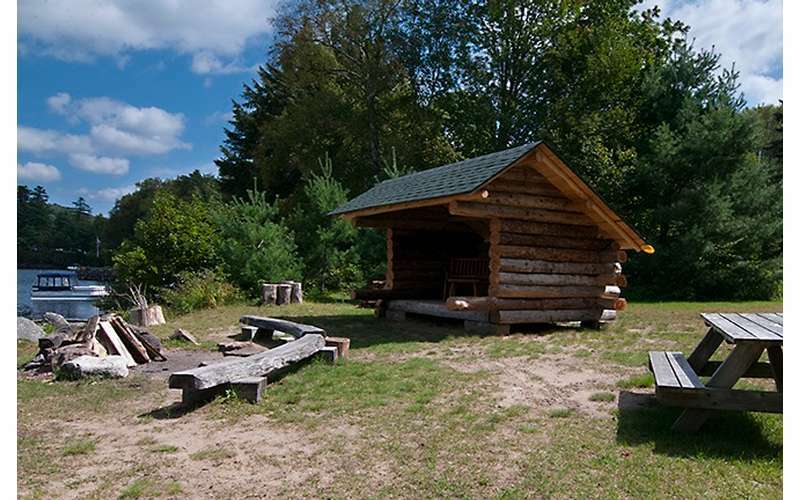 Or take a short drive north where you will find the Wild Center in Tupper Lake. There is golfing nearby in Newcomb, Indian Lake and Tupper Lake. 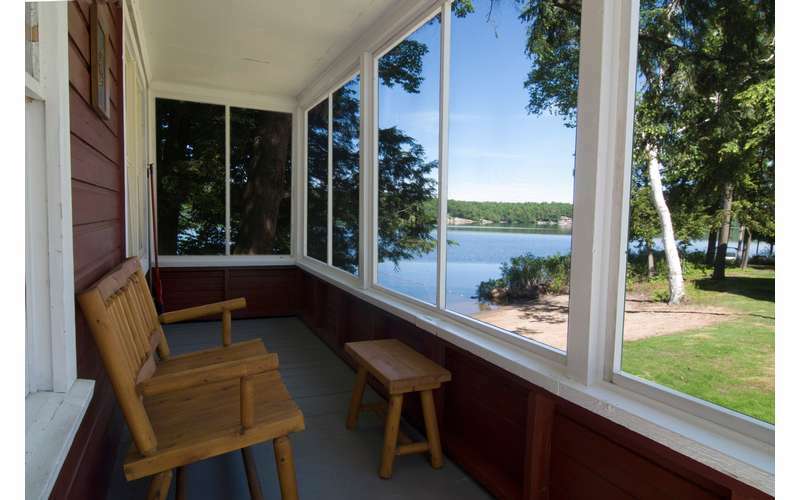 The Adirondack Experience in Blue Mountain Lake is only minutes away, and a short drive from there brings you to Raquette Lake where you can enjoy a scenic cruise and dine on the W.W. Durant. Many Adirondack hiking trails nearby for all levels from a leisurely stroll to climbing a high peak. We are directly on the Northern Forest Canoe Trail, with access to many other beautiful waterways nearby. 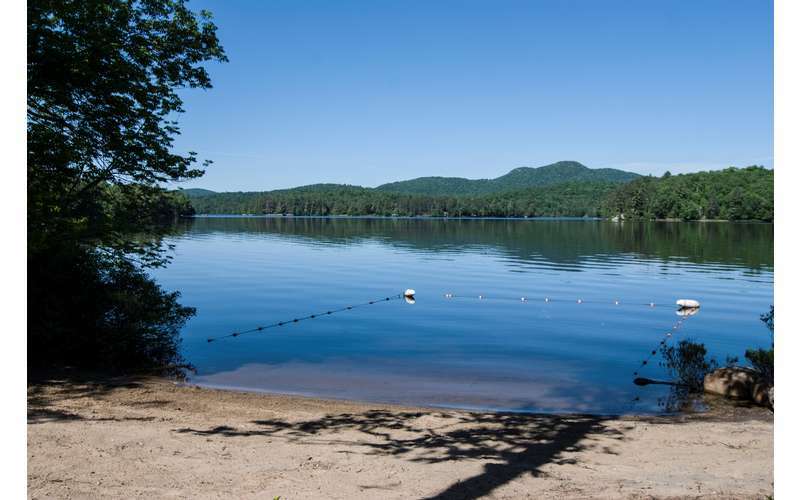 Long Lake offers one of the few places where you can hop a float plane right from the center of town and see the spectacular Adirondack Mountains.